within a few days depending on the part’s structure. 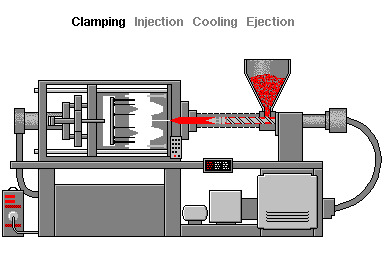 TEAM Rapid offers world class Injection Mold Tooling Services. 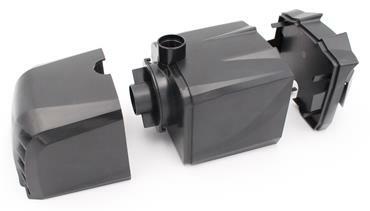 We use innovative tooling techniques to manufacture high quality plastic molded parts in shorter lead-time. In the past 10 years, we helped lots of customers worldwide to launch their products fast and successfully. 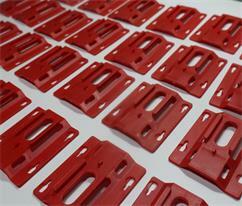 We aim to offer the best Injection Mold Tooling China service at lower cost and better quality. 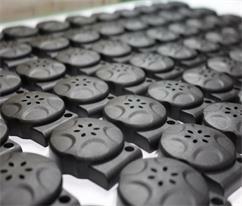 The cost of our injection molding is competitive when you look of with the others, so it will be more comfortable to save money on buying the Injection Mold Tooling China. 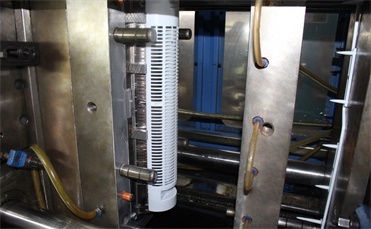 It is one of the hassle-free mold modification support and provide quick and reliable solution for the customer in winning way. 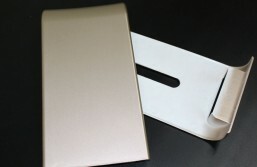 Our company offers best quality material with no risk. 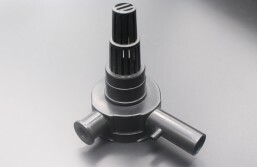 We provide the customer support to clear all your doubts, it will straightforward for the client place order and get qualified services and molded parts. Dupoint, Bayer, BASF, Sabic as well as lots of material agents are our long-term partners that we have cooperated with, we can provide a material COC (Certificate of Conformity) as well as a RoHS report to show proof and guarantee that real resin is used. 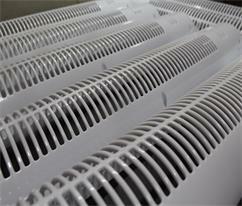 The resins we commonly use: ABS, PP, PC, PC+ABS, PA, PA+GF, POM, PMMA, TPE. 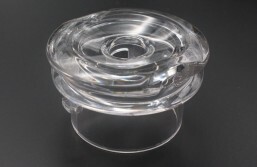 Furthermore, you can choose the suitable resin based on the material’s properties, most resins can be sourced in our end. 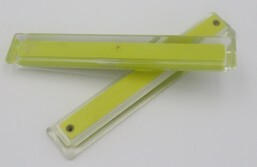 part’s geometry are impacted on tolerance. 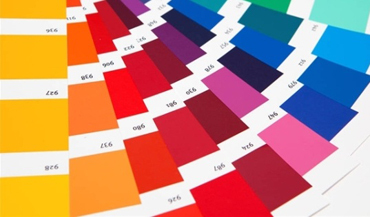 three general ways for color matching in the injection field. Check out the differences among these 3 methods. 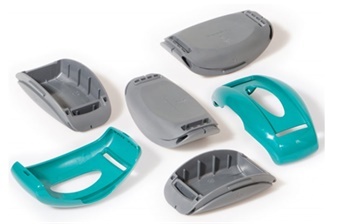 Injection molding has always been one of our core services and our company has advanced injection molding equipments which can provide you the best rapid injection service. Please contact us at sales@teamrapidtooling.com for more information. 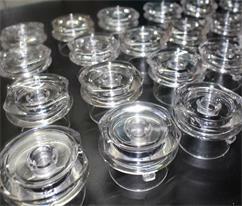 We not only offer the rapid tooling service but also production mold service for a volume of up to 1 million.